Many fans of Final Fantasy remember that fateful day in 1997. They remember the steam rising above a mechanical city and the train coming into the station for the first time. The developers of Final Fantasy VII reminisced about the game’s development and gave us some juicy details in a new video into what inspired them to create this iconic PlayStation classic. At some point in the production process of the game, the development team considered making it in “enhanced 2D” due to fears of how fans will react to the new 3D look. Naora was very young to take on this high up role in such a prestigious series. At that time, he had to ask the CG artists to create the 3D elements in just a few months. “I remember thinking to myself that this company was absolutely nuts,” he said, laughing. 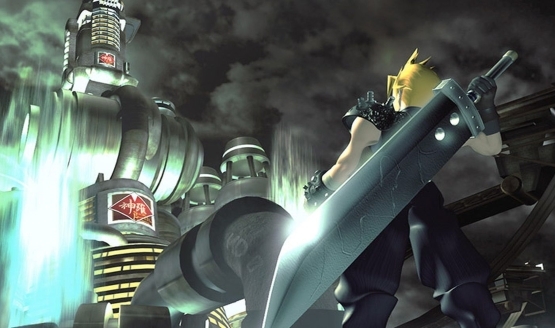 When Final Fantasy VII springs up in conversation, it’s hard not to think of Midgar, a steampunk city that set itself apart from prior fantasy-focused titles. Final Fantasy creator Hironobu Sakaguchi came up with the concept of a detective investigating in a rainy city like New York with giant skyscrapers. Yoshinori Kitase, the writer and director of FFVII said, “It was, I suppose, a pretty unusual way to start a fantasy plot.” The concept of the rainy city with skyscrapers stuck with them throughout development, despite changes in the narrative. When they first saw the opening scene of Final Fantasy VII, they knew they had something special. They thought this was when movies and games intertwined. 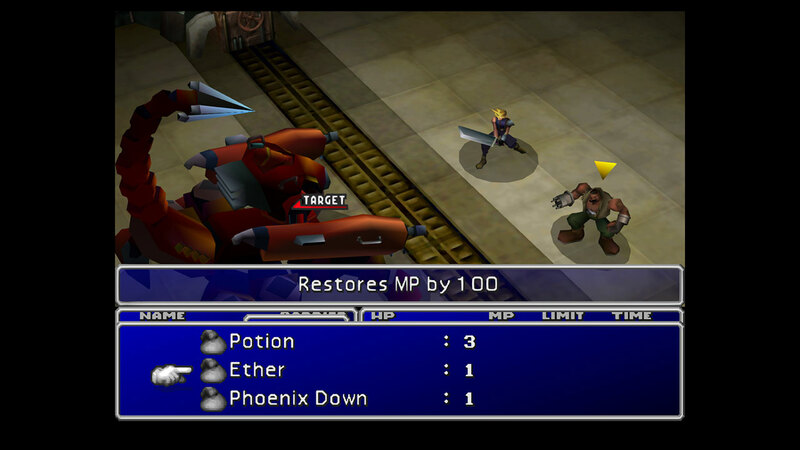 Midgar was also heavily used in the marketing materials in the game. Square Enix was very proud of it. Naora heavily drew inspiration for Midgar’s landmark Shinra Building from a nearby Warship Building in Tokyo. It looks very similar to the product in-game. “I wanted it to be different from the typical high fantasy where you have a bad guy up in a castle,” said Naora. “I wanted the bad guy to be in a normal building – just an office building.” Despite some common threads, Naora wasn’t inspired by the film Blade Runner. A 2D Final Fantasy VII? The game, despite releasing 22 years ago, is still making an impact. Cloud has appeared in the Kingdom Hearts series, Nintendo’s Super Smash Bros Ultimate, and is prominently featured in the fighting game spinoff, Dissidia: Final Fantasy. Final Fantasy VII left a significant impact on video gaming when it released on January 31, 1997. It was the second highest selling game on the original PlayStation, and since its inception, it has gone on to sell over 11 million copies. And for good reason: the game heightened the RPG genre with developed characters, better graphics, and incredible art design. It was a turning point for JRPGs and their popularity in the West. The game is beloved enough that a long-demanded remake is coming from Square Enix soon, and though release doesn’t seem to be anywhere in sight, you can already preorder it on Amazon. What are your favorite Final Fantasy memories? Which entries in the Final Fantasy series have really stood out to you?